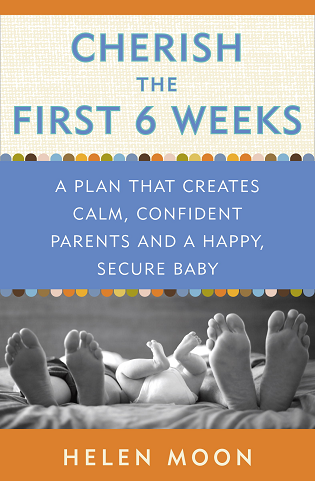 Cherish the first 6 weeks is a step by step plan to manage sleep and feeding issues to survive and enjoy the first 6 weeks of your newborn baby's life. A baby isn't born knowing what to do, it is our job as a parent to teach our babies how to eat, sleep and self-soothe. When your baby has learnt these skills he will be happy, confident and secure. Helen tells you all her secrets of how to help your baby and what to expect in those first few weeks. Helenmoon.net @2013 All Rights Reserved.